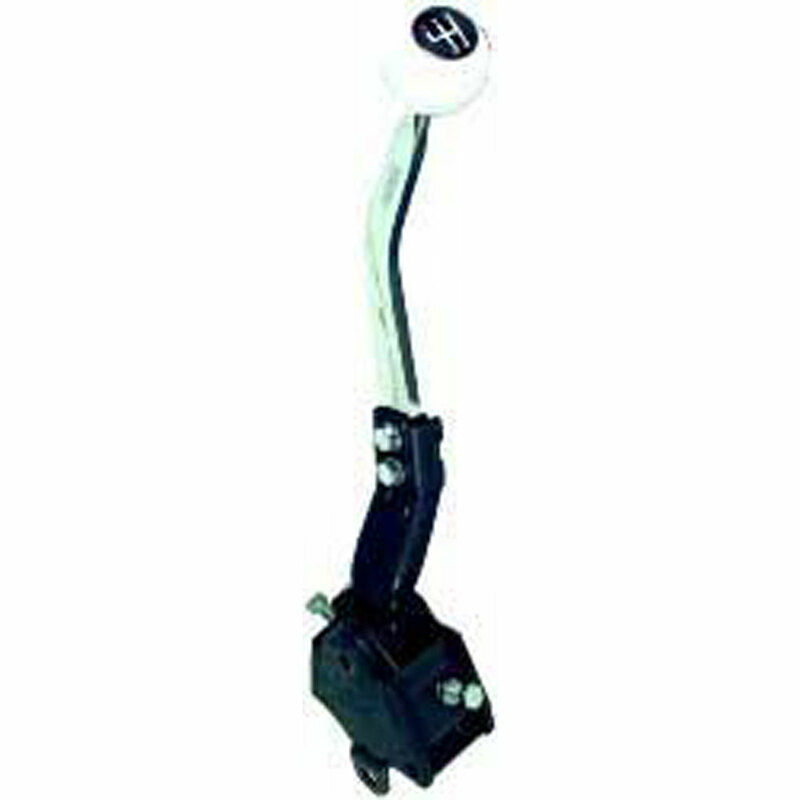 Replace your original shifter with this high quality Hurst replacement shifter! The industry standard for over 30 years, this shifter offers State of the Art transmission control for popular 4 speed manual transmissions. Each shifter assures a custom without any floor pan modifications. The Hurst Competition Plus offers the highest standard of manual transmission shifters available. Note: This is a replacement shifter and may vary cosmetically from the original.